Melt butter. Add onion and celery. Cook until browned. Add remaining ingredients and simmer for 20 minutes. 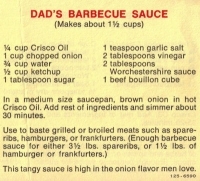 Add more catsup if you	like a thicker sauce. Makes 2 1/2 cups. 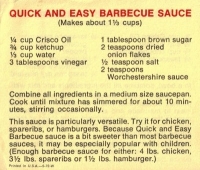 Recipe categories: Condiments, etc., Southern u.s., Cajun.